Wash chicken and giblets, pat dry. Sprinkle half of garlic and oregano inside cavity of chicken. Melt butter in frying pan and brown chicken. Sprinkled with remaining oregano and garlic. Add sherry or water to frying pan, stir to loosen brown bits. Pour into crockpot, cover and cook over low (200 degrees) for 8 hours. Add lemon juice at the last hour. Skim fat from juices and pour into a serving bowl. 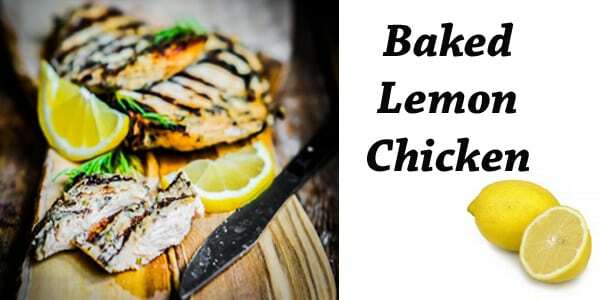 Carve chicken and serve with juices over chicken.